Croaker is traditionally served dressed and fried, most popular in the Mid-Atlantic region of the United States. Our pan-ready Croaker is perfect for grilling or broiling cooking applications, and is very popular fish on the East Coast of the U.S.. The pan ready specification means that the Croaker has been gutted, and the head, gills, fins and scales are removed. 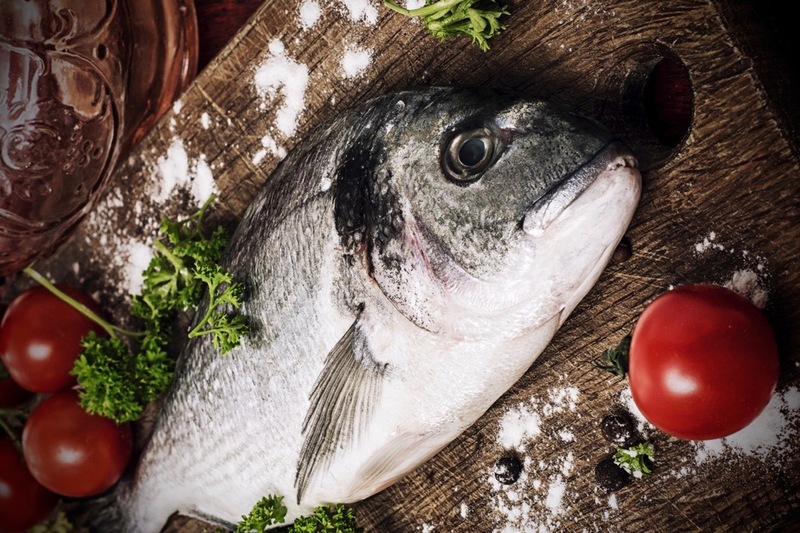 The typical cooking application is to prepare the fish by making slices into the sides of the fish, and then pan frying it in combination with sauces, spices, and vegetables. Wild caught off of the coast of Brazil, our product is held to the highest standards of taste, workmanship, and consistency in specification.